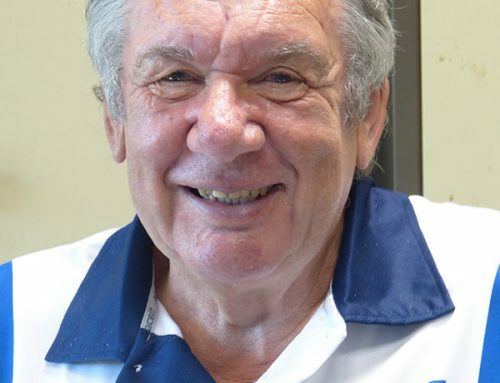 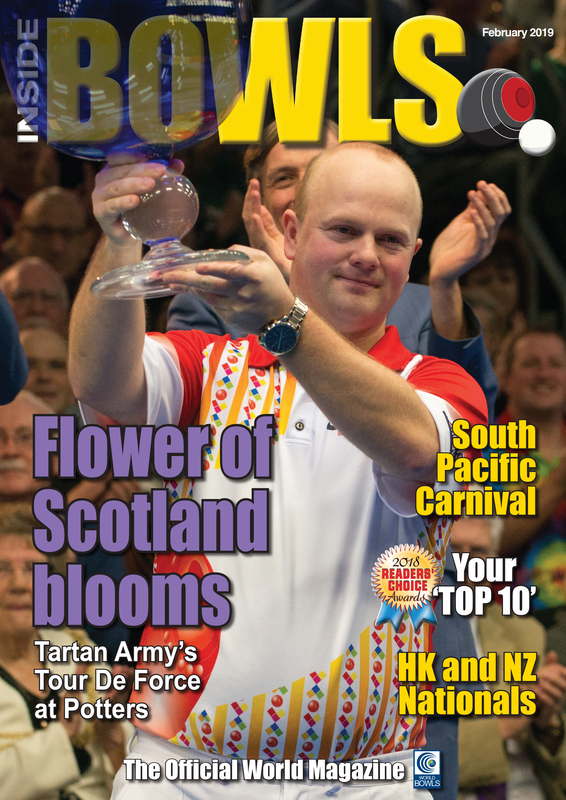 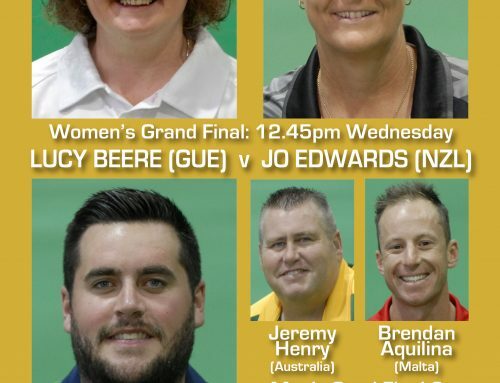 THE February 2019 edition of Inside Bowls, the official magazine of World Bowls, is now on line and ready to read FREE of charge. 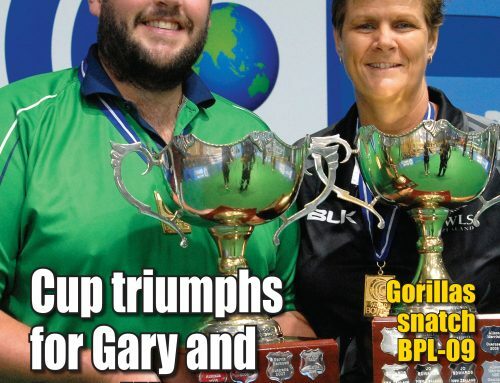 Among the many top features is a comprehensive coverage of last month’s WBT World Indoor Championships in England at Potters, the New Zealand and Hong Kong national championships plus Australia’s prestigious South Pacific Carnival. 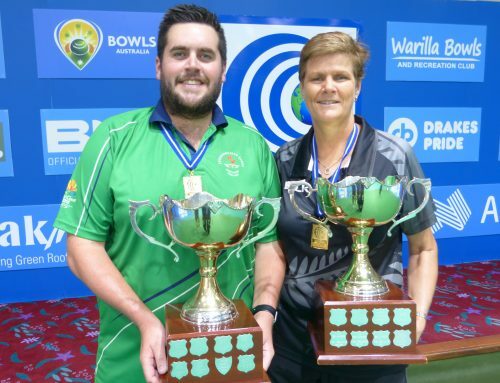 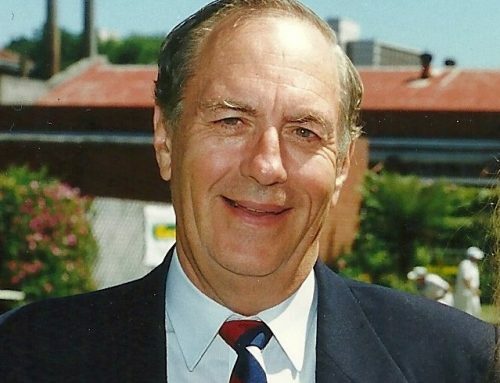 Click here http://online.fliphtml5.com/hpdf/jrbb/ for all the latest news and bowls information from around the world.